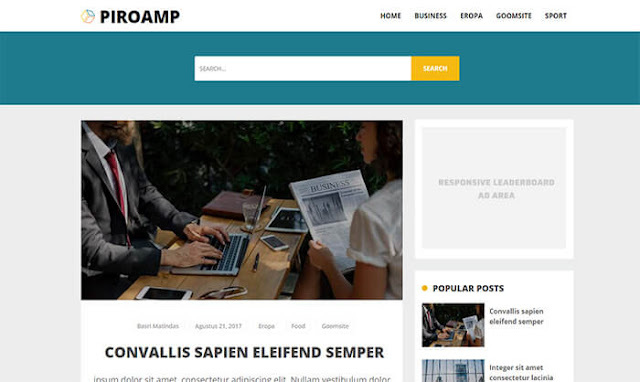 Piroamp Blogger Template is a premium looking and professionally designed magazine blogger theme. It is based on blogger's latest generation and has new type of commenting widget. Most of the features are compatible with layout and you can customize almost everything.